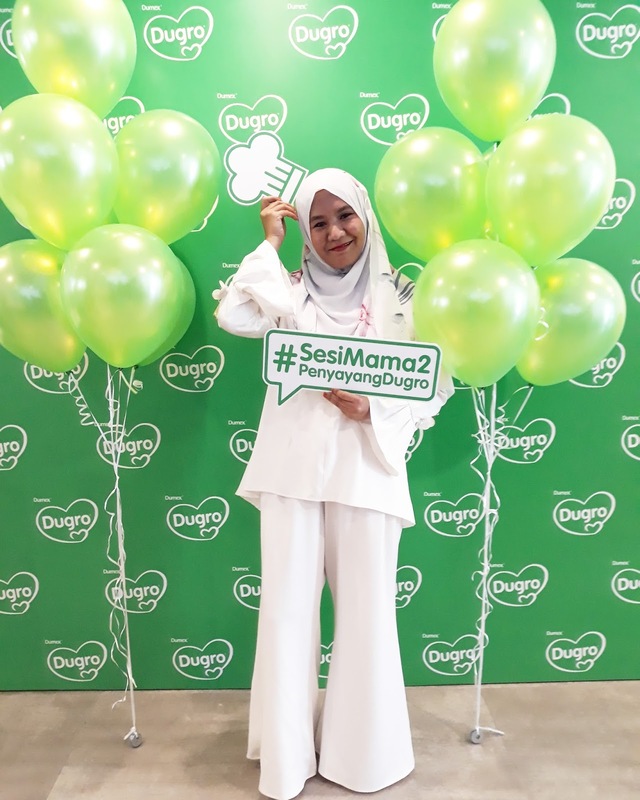 Sesi Mama-Mama Penyayang Dumex Dugro. Hi Mommies! Being a mother is tough job and every day is a learning process especially for a new mother. As a mother of 3 children, I still on a learning process and going for a session, courses is something that I love to take part to enhance my knowledge and skills in parenting. Therefore, I join the Session of “Mama-Mama Penyayang Dumex Dugro®." 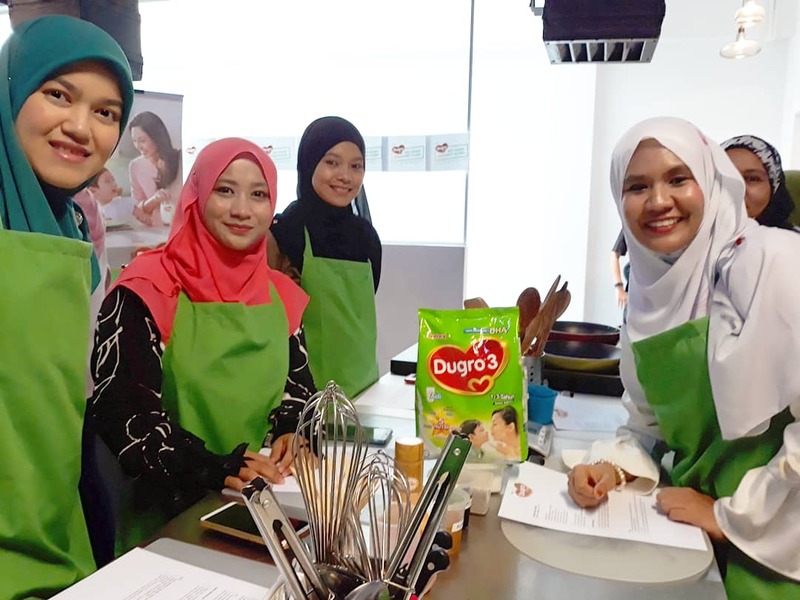 “Sesi Mama-mama Penyayang Dumex Dugro® " was held on 18 March 2018 at The Cooking House, Bangsar. The session was held to encourage sharing and learning from each other (mothers to mothers). Everyone that join the session that day, is a lovely mother to a lucky kids I bet you because everyone is eager to learn something for their kids. Dumex Dugro® held this event as an initiative to stands by moms and supports their motherhood journey to nurture their kids to be so much more, not just about being academically smart but in any other aspects such as healthy and more independent with their life. During this event, mothers have the opportunity to get nutrition and parenting tips from Dumex Dugro® Careline advisors. Anyone aware that Dumex Dugro have a careline advisors? I actually aware about it but never know specifically the classification of their service and support system. So basically, you can call the careline 24 hours a day, with a FREE call using a landline to this hotline number 1 800 38 1038, and ask for their assistant pertaining any issue regarding Dumex Dugro® especially. 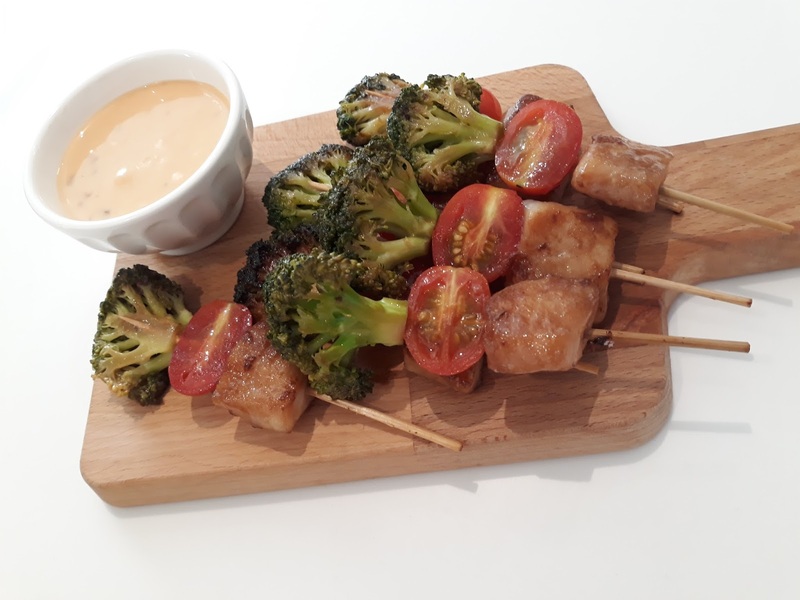 You also can ask their advice about the nutrition in food for kids because they have their certified nutritionist and experience nurses that will help you with your issue. Cool right? 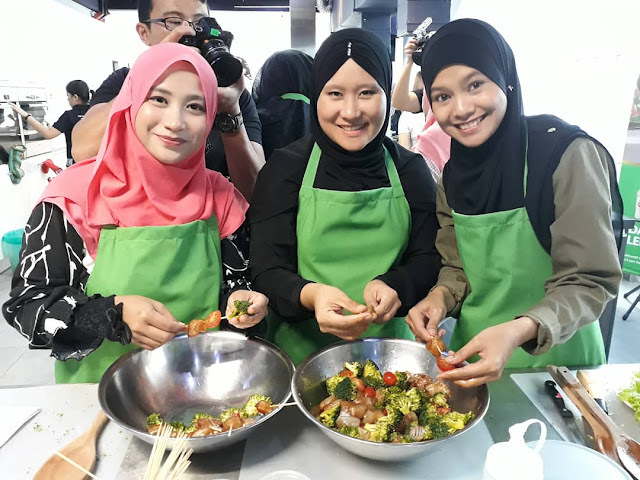 Apart of the informative news about the CareLine, the fruitful event shared the useful tips in preparing nutritious meals for our kids that are simple, affordable and creative by Chef Lin and the event was so happening with the beautiful lovely mama Yana Samsudin and Diana Amir. 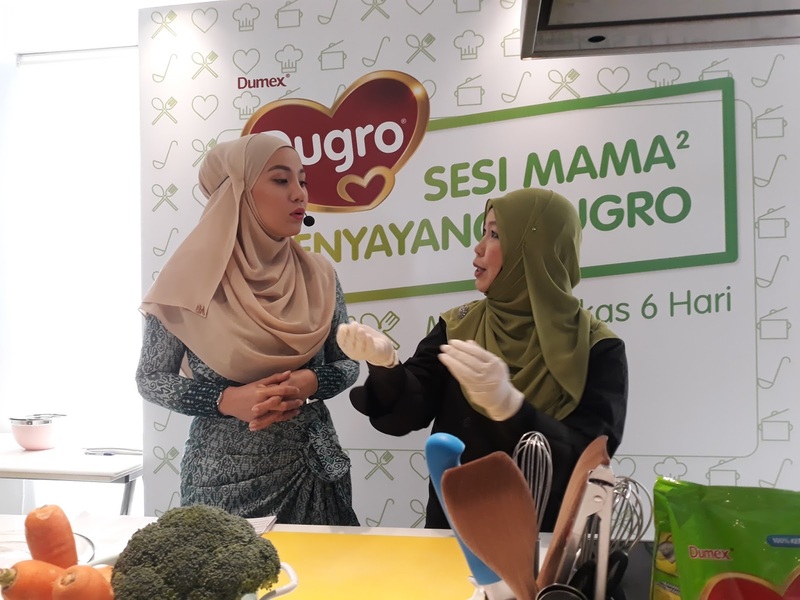 Yana Samsudin and Diana Amir is a mother themselves does look enjoying the session with others mothers like me, they keep on asking the Do’s and the Don’ts and seeks for more information from the Chef and the nutritionist. 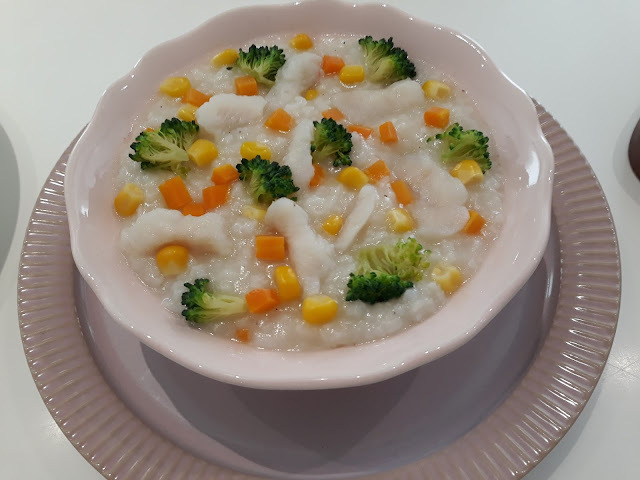 Chef Lin is a Lecturer in MSU and also a chef celebrities that have published more than 80 books shared us the 6 days dinner recipe menu that are affordable, simple and nutritious as per many requests from mommies which include important menu preparation tips. 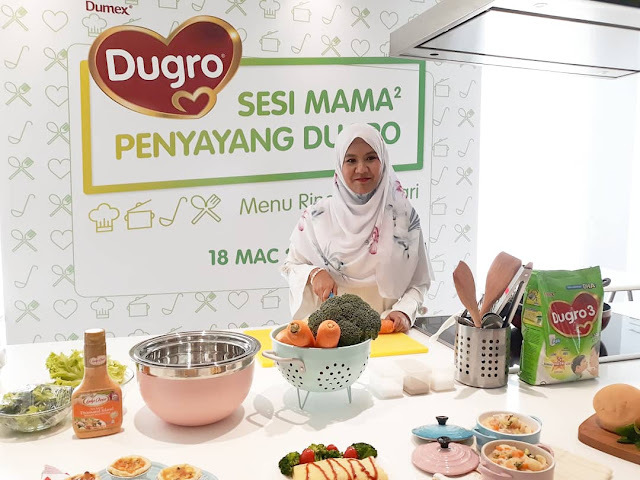 As working mothers, Dumex Dugro®, Diana and Yana understand just how crucial it is to efficiently prepare nutritious meals for their children. Hence their participation in this event is to learn with others mother on how to prepare meal in a simple yet creative ways, and most importantly good for their children health and met the food quality assurance. A total of 6 recipes introduced in this event, all of which are rich in DHA, Omega 3, Omega 6, fiber, vitamin and mineral. These are even suitable for a 1 week food plan for children, making these recipes all the more perfect for working mothers to prepare. The two recipes that were shared during the cooking demonstration is Quiche and Fish Kebab and during the cooking demonstration by Chef Lin, mommies were given chance to ask question about the food nutrition, ingredients and preparation to Chef Lin itself and Dumex Dugro® Careline Advisor (Nutritionist, Dieticians and Experience Mother). The cooking demonstration became so happening with all Questions and Answer by the mommies and the professionals and I do receive new knowledge during this cooking demonstration. After the cooking demonstration mommies were given a chance to do the practical cooking at the upstair kitchen in The Cooking House. I love the concept of this Cooking House, it does helps all the food learning process easier. 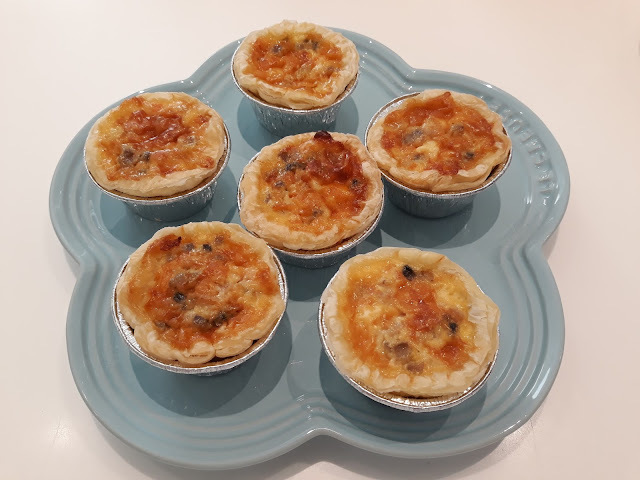 So, all the mommies along with celebrity Diana Amir cooked the Chicken and Mushroom Quiche and The Cute Fish Kebab. 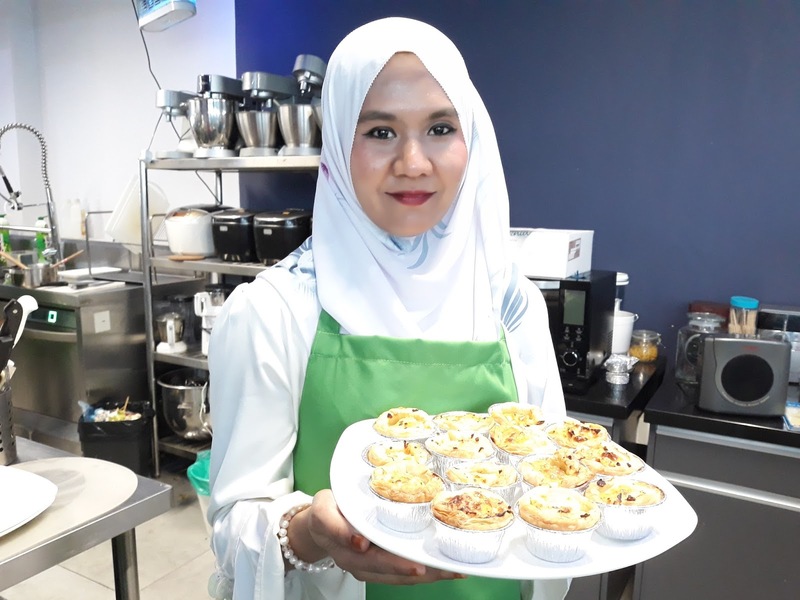 We had a great teamwork at our cooking station and all the cooking process become more faster and of course because the recipes is simple that definitely suitable for busy mommies and still want to cook the best for their kids. 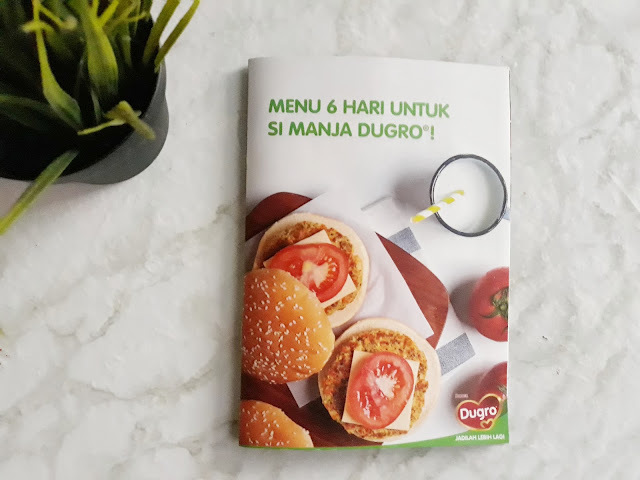 Importantly, the best things about the recipes is Dumex Dugro® were used in all the 6 recipes and it turns out the 2 recipes that were made using it tastes good with Dumex Dugro®. 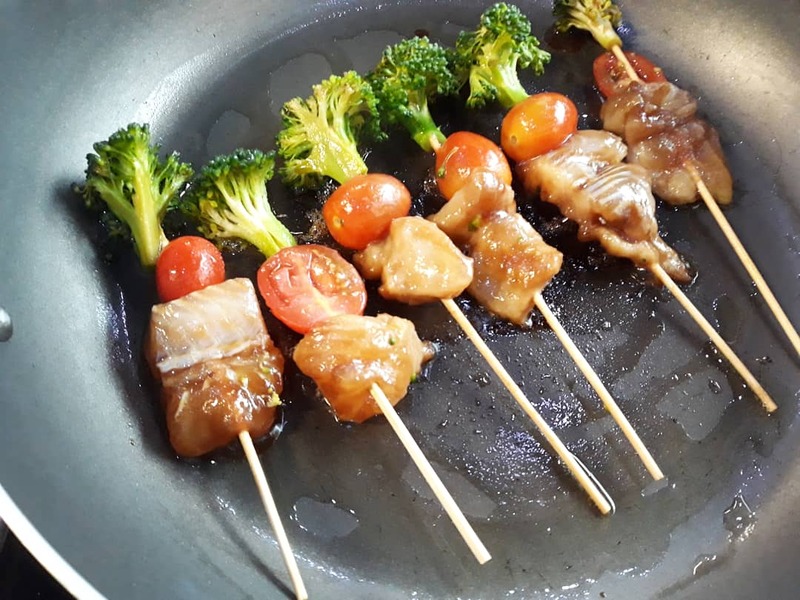 After one hour of fun cooking session, all the mommies then invited for a quick lunch while having greater sharing from Diana, Yana, Chef Lin, and Dumex Dugro® Careline Advisor (Dieticians and Experience Mother). More good input were shared from the expert and curiosity from the mommies were solved that day even though it seems the mommies wants more of it. Thank you Dumex Dugro® for the invite and hopefully I will had more chance to join the event like this. 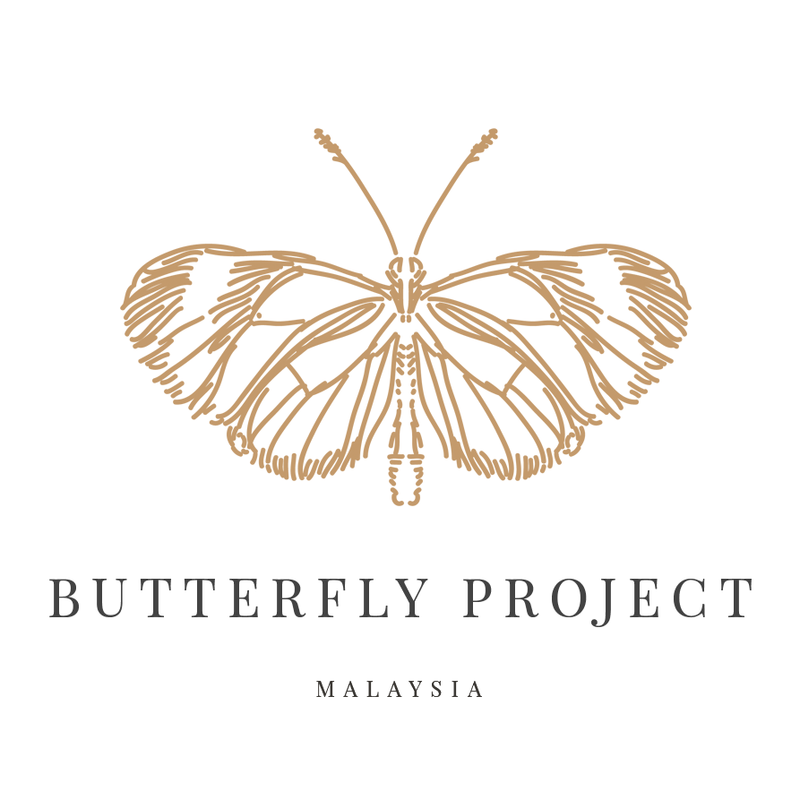 Bestnya event macam ni. Dapat ilmu memasak jugak. 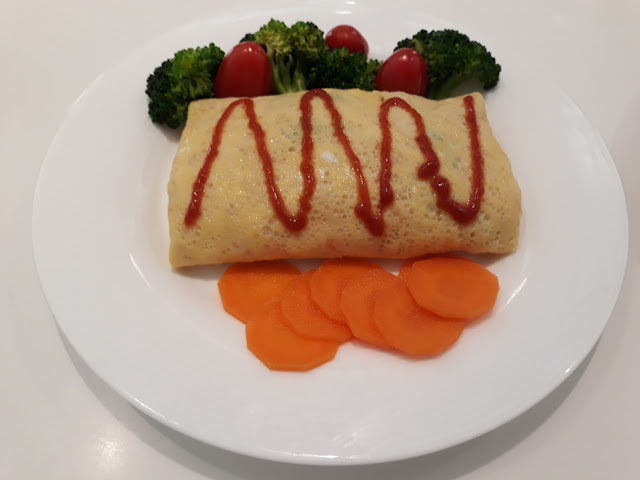 Menu-menu tu pon nampak sedap dan menyihatkan. Wah.. nampak sedapnya semua lauk pauk yang dimasak..
Memang sesi mama yang begitu menarik sekali..
Wow. Bagusnya bukan setakat untuk diminum. Boleh kita hasilkan pelbagai menu sihat dan sedap dengan produk ini. Bagus juga untuk ibu-ibu di rumah. 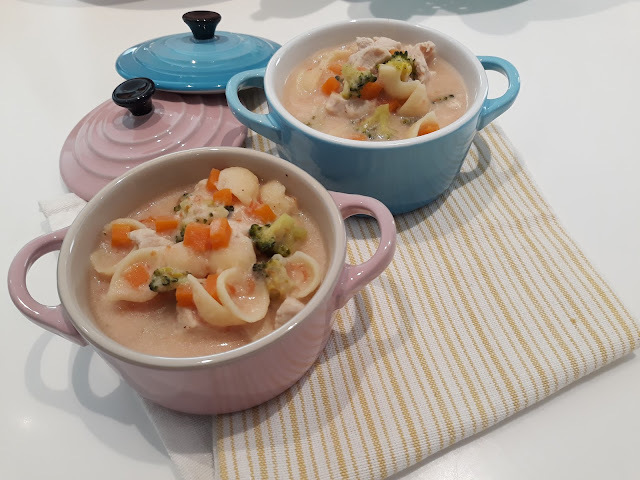 Wahhh nampak meriah betul sesi mommies memasak ni ya. Memang makanan anak2 pun sedap2lah lepas ni. Entah2 ayahnya pun tertarik nak makan sekali. Hihi. Awww. Ni kalau buat kat anak, dengan mak dia berebut nak makan sama. 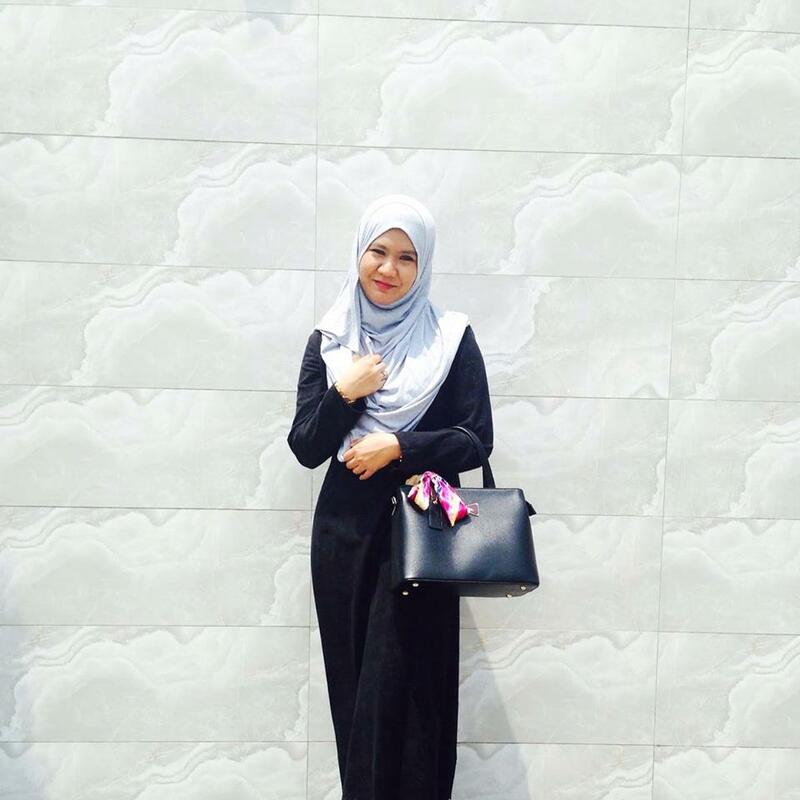 Cantik sangat lah hidangan tu. sama lah walaupun anak sudah 2 banyak benda kena belajar, setiap hari is a learning day and mistake days, so we keep learning all the times... tapi tak minum dugro tak semestinya i bukan ibu penyayang... tapi agak menarik buat menu makanan menggunakan susu tepung..
As a mum, it is always best to learn more when you can. 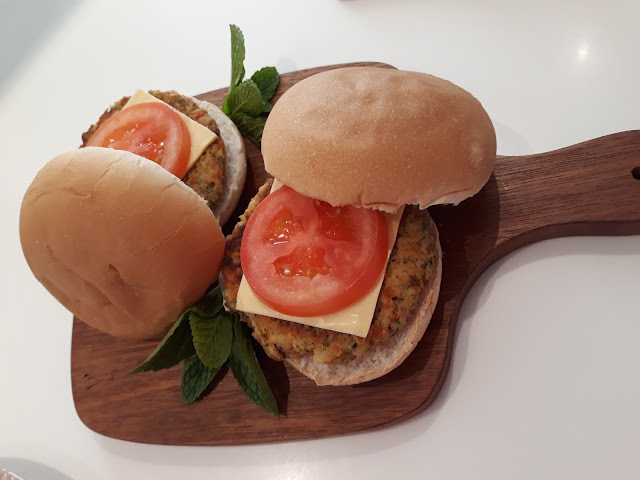 Plus the food looks so good-and its healthy as well at that. Definitely need to pick up on one of these cooking recipes soon. Menariknya resepi yang diketengahkan. Cantik2 deco makanan yang disediakan. Kalau boleh consistently buat dirumah mesti suami dan anak2 suka. Kronos Flatnomore Tyre Sealant and Inflator. Be a Star at KidZania Kuala Lumpur. Resorts World Genting SkyAvenue Attractions.